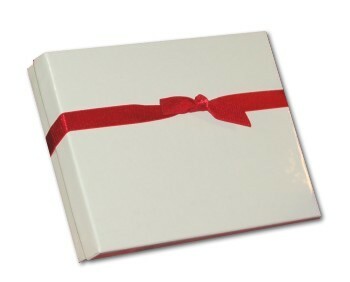 Here's a musical gift idea that's perfect for any player from beginning to pro! 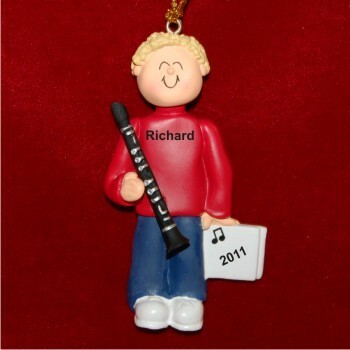 The clarinet virtuoso male blonde hair personalized Christmas ornament in handsome colors will delight him when he receives it in our classic velvet drawstring pouch. We letter by hand his name and the year onto these musical instruments ornaments personalized as special mementos. A golden cord allows for quick display of the blonde male clarinet player personalized Christmas ornament wherever it will make him happy!